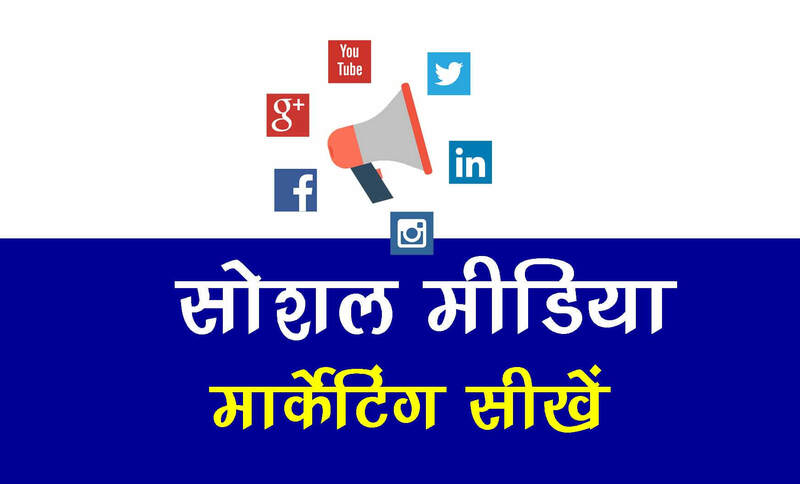 Social media marketing kya hai? good bhai…! nice article….! keep it up..! Thank for your post.it is Very helpful information. Sir Social media marketing kaise start kare step by step full knowledge de.